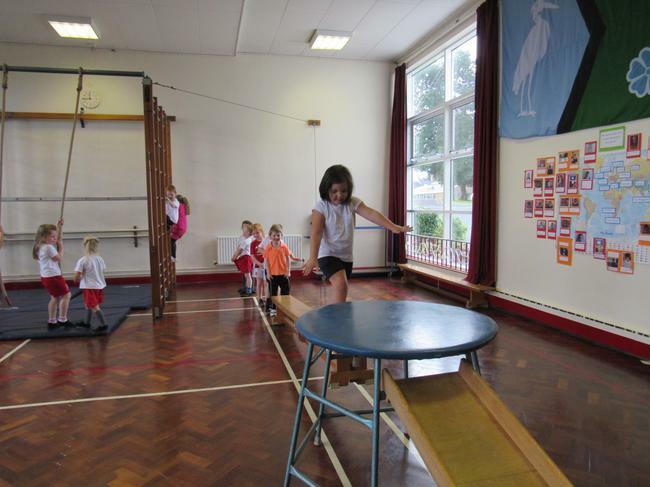 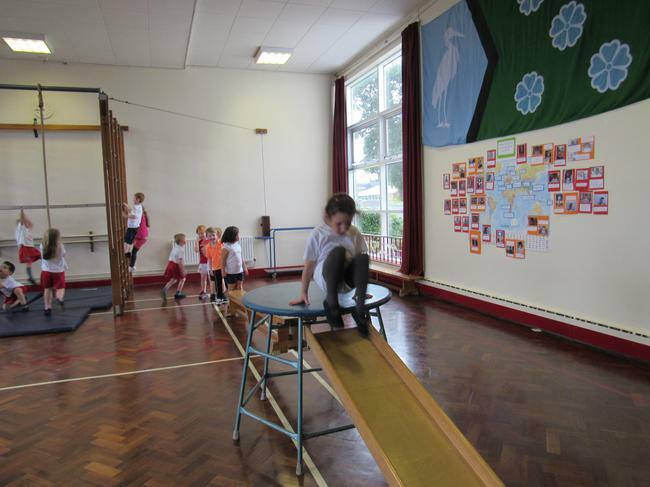 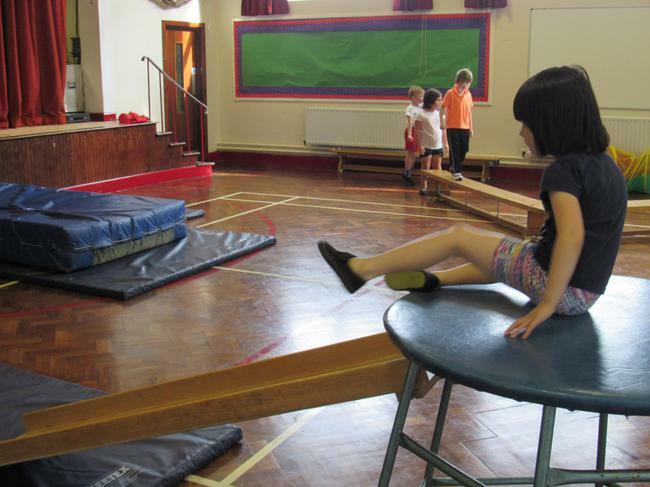 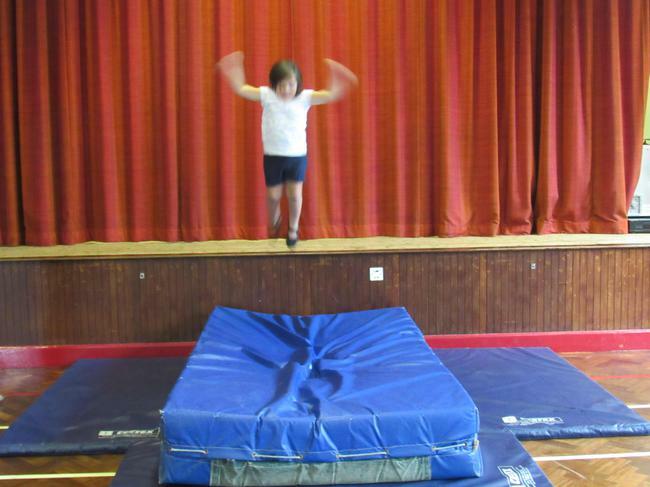 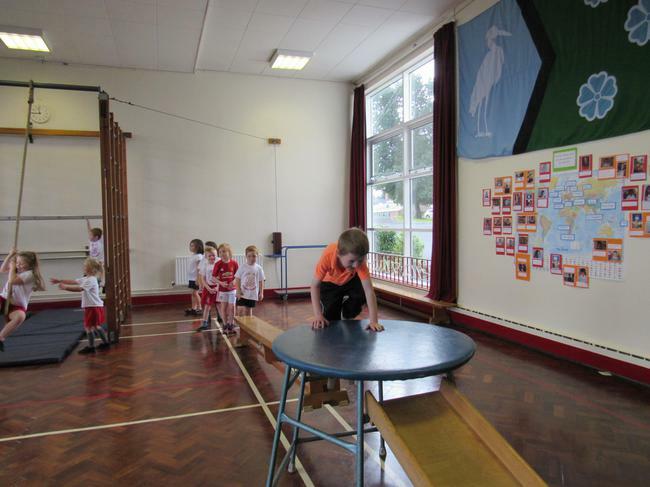 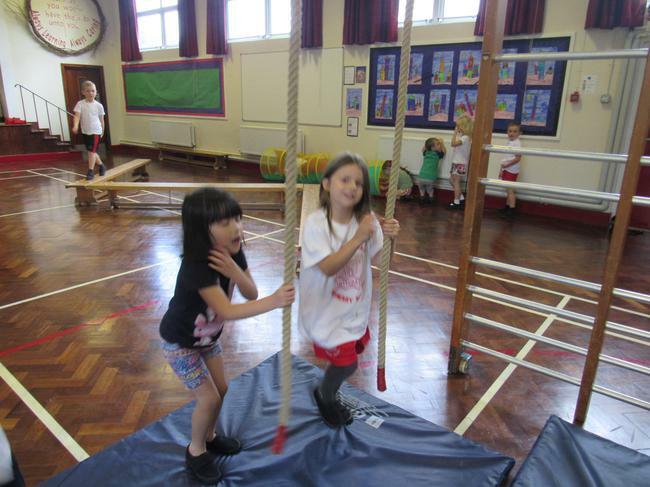 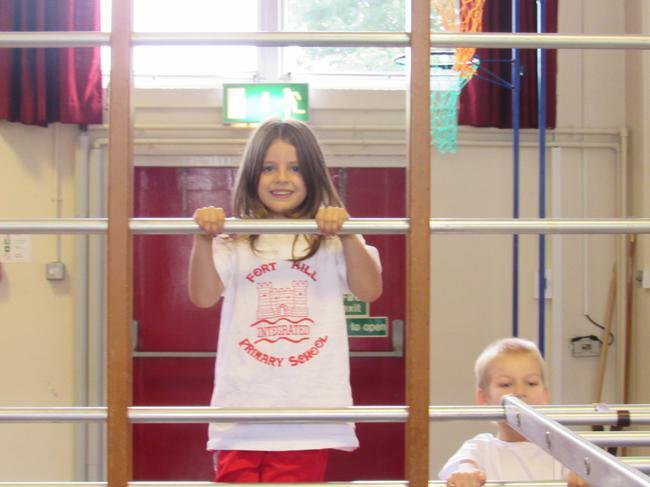 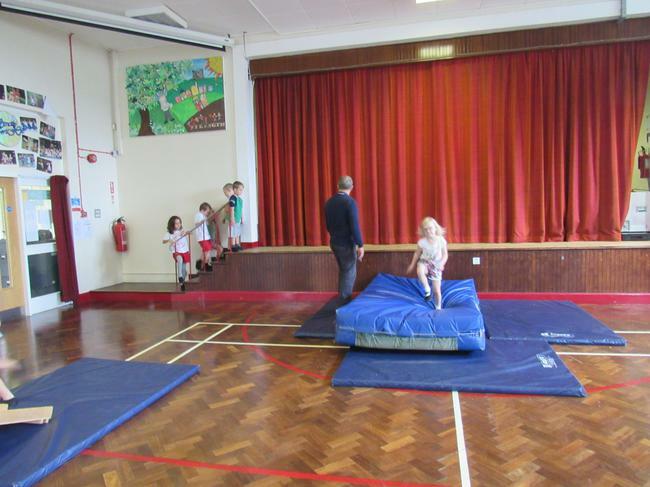 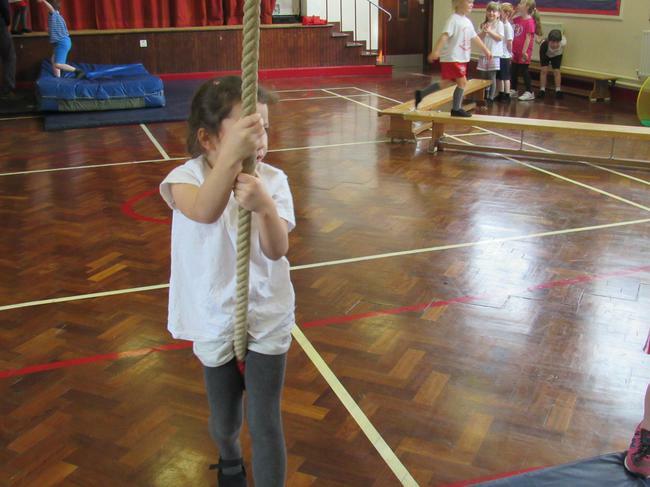 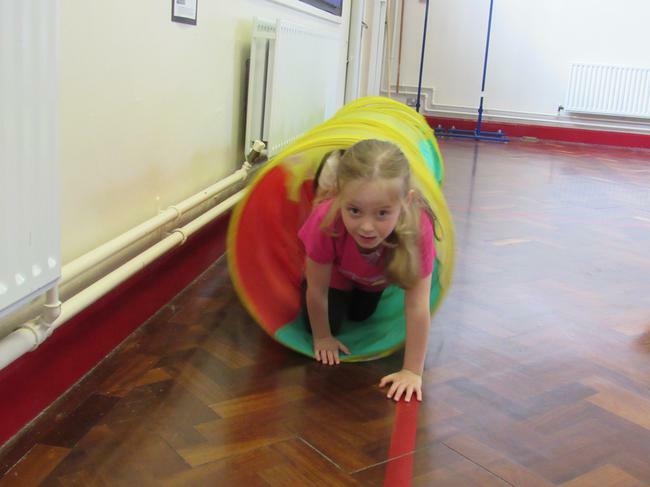 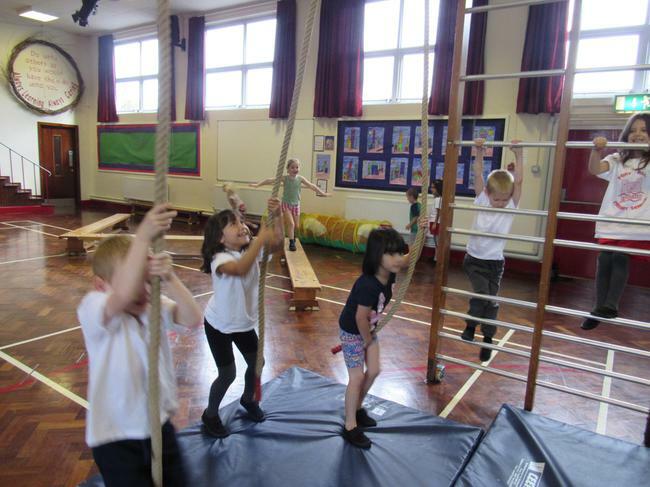 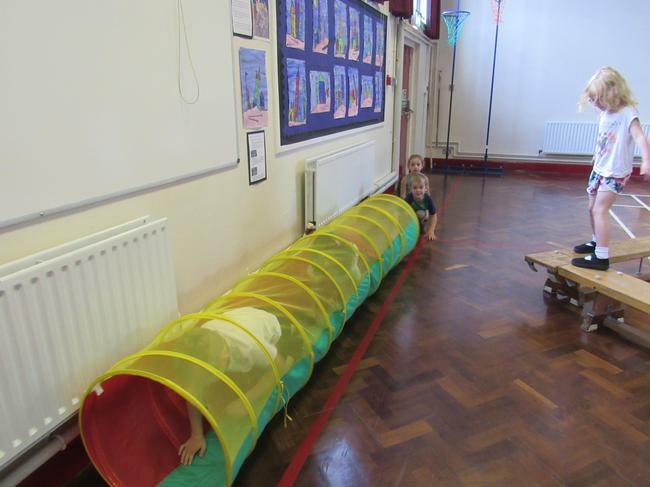 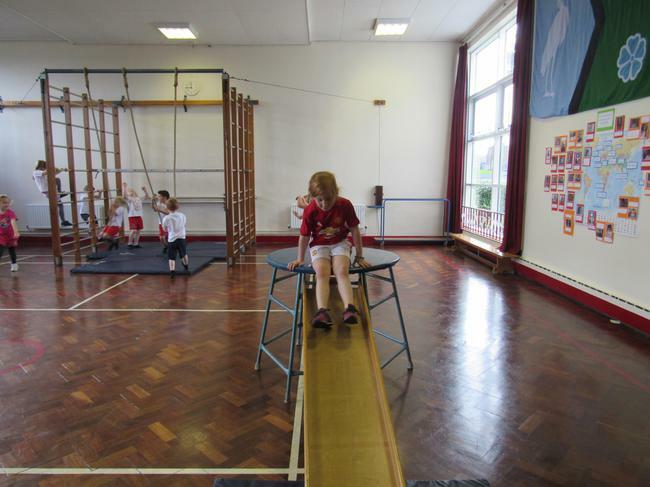 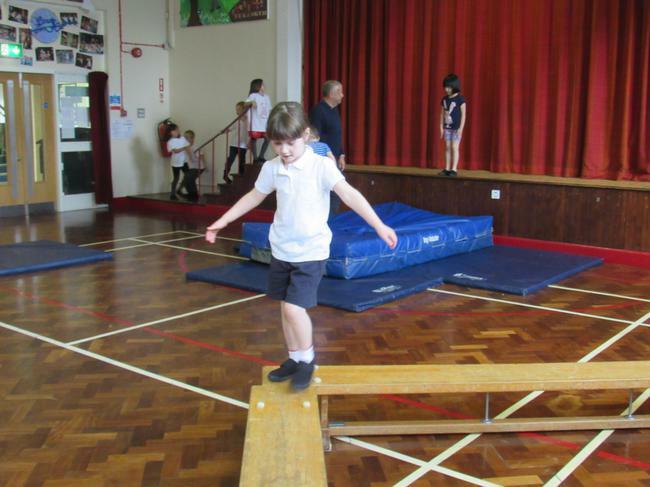 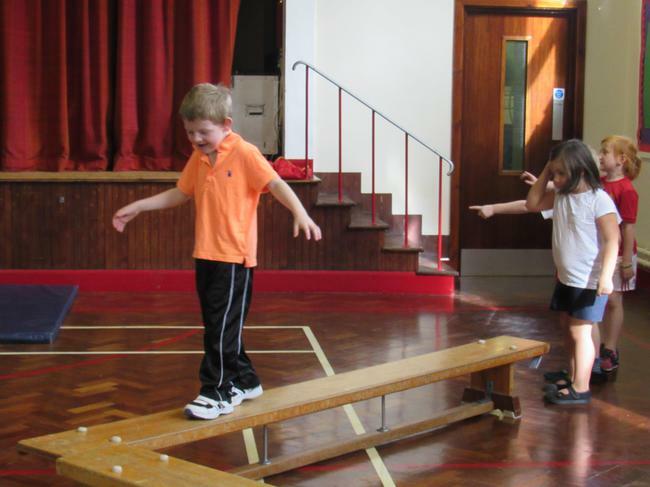 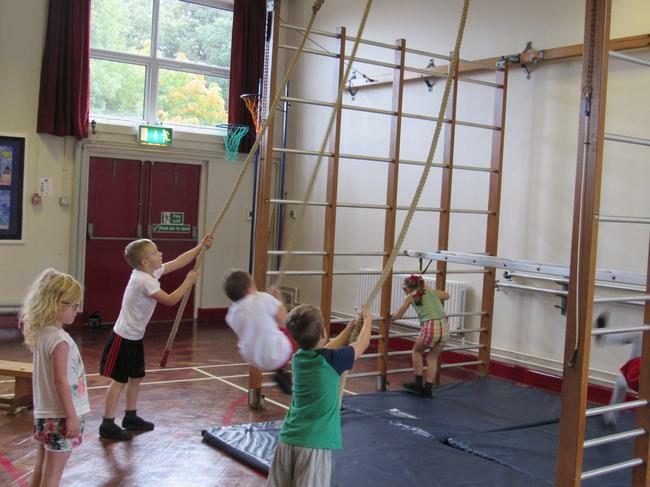 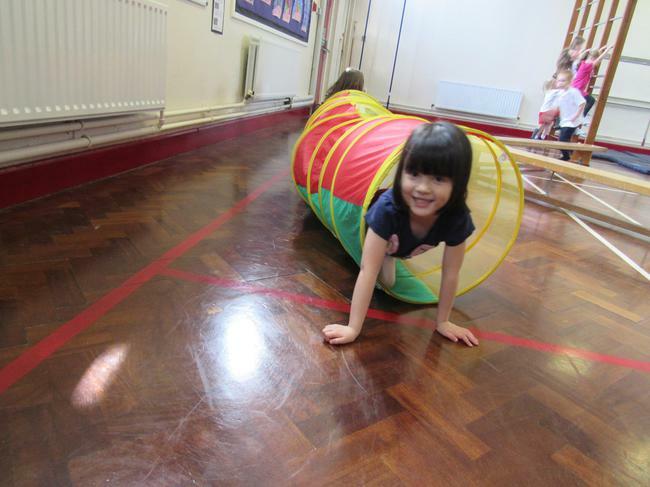 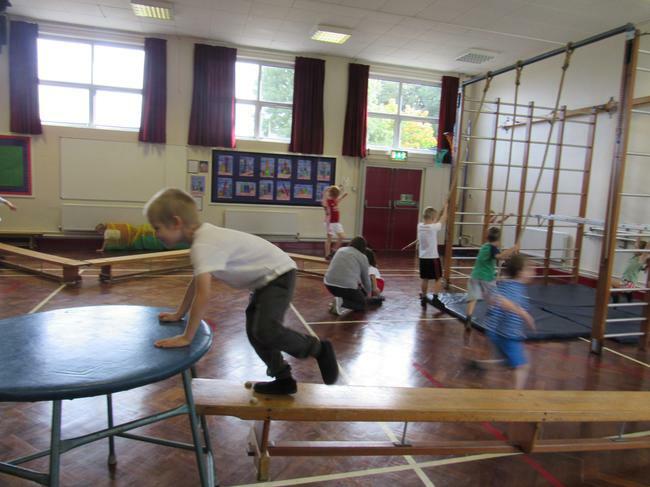 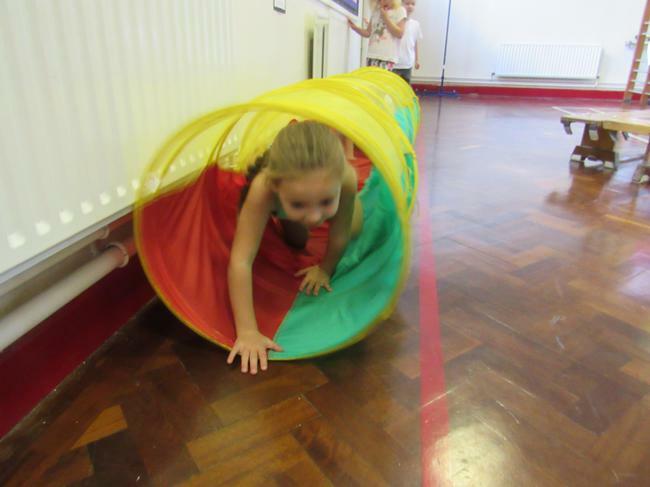 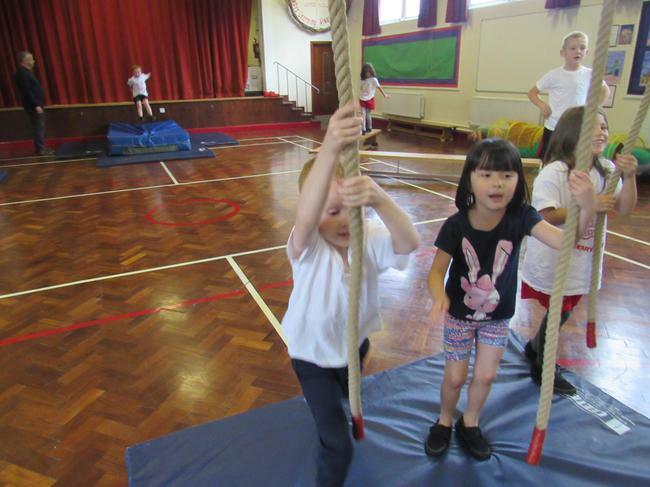 In PE we have been having lots of fun on the apparatus. 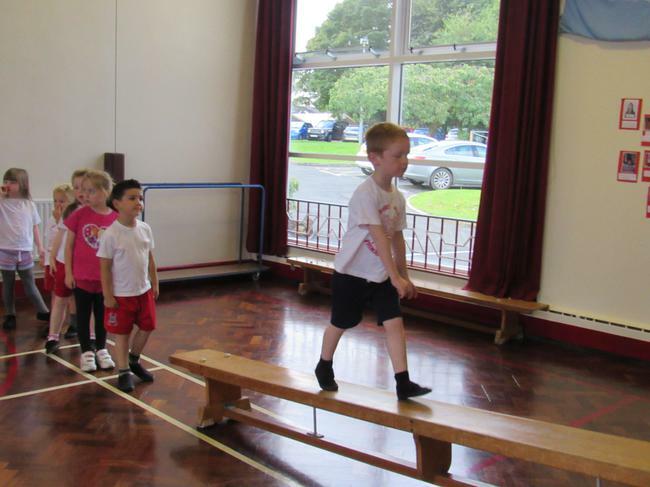 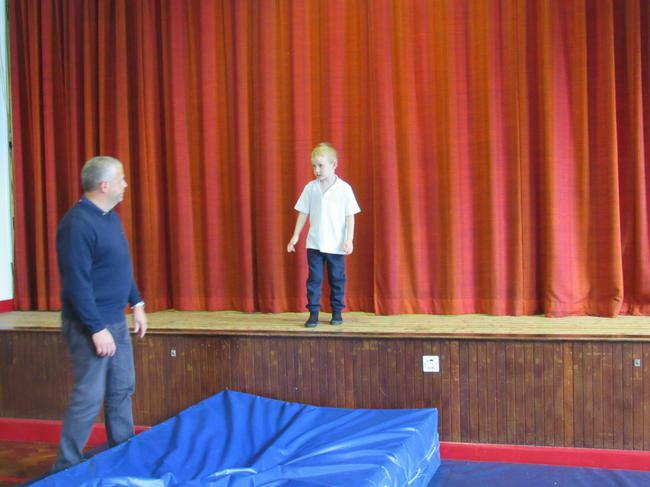 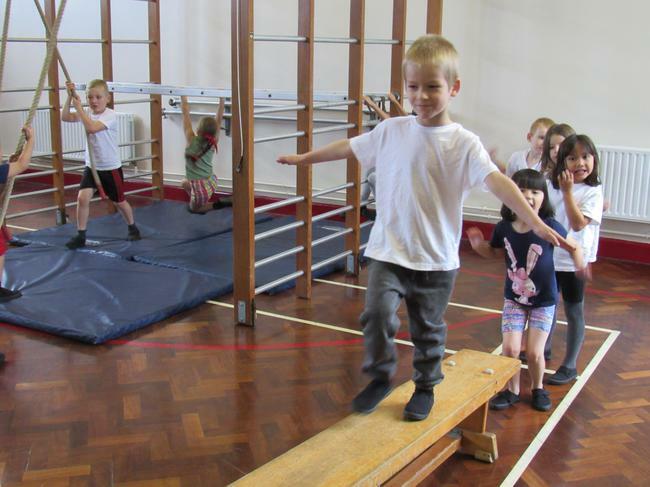 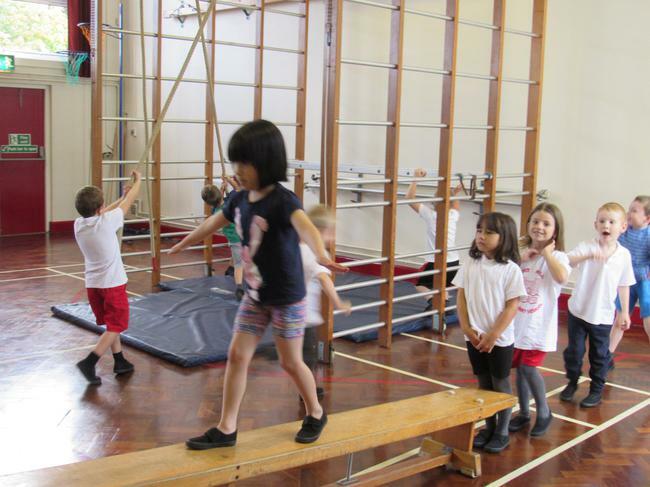 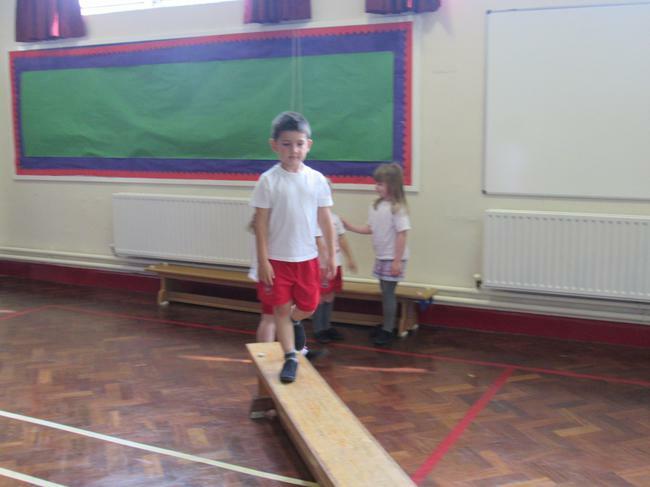 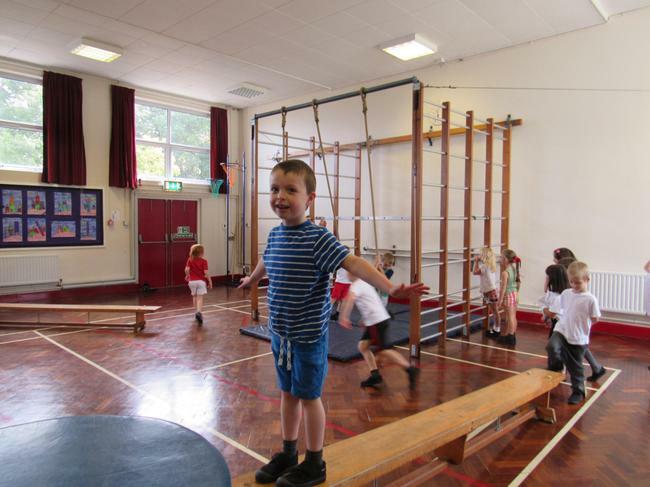 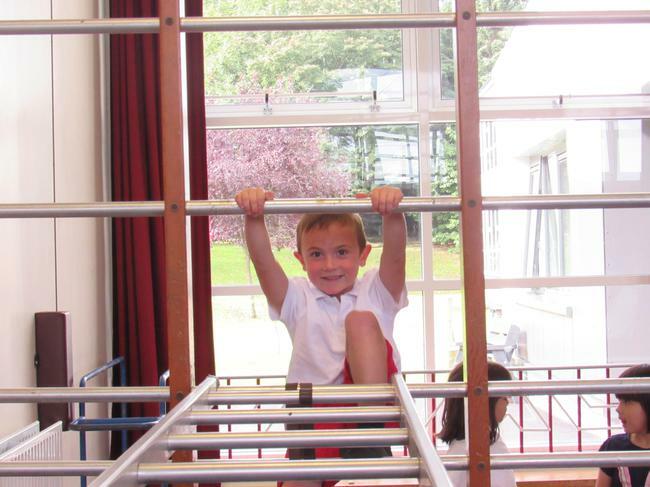 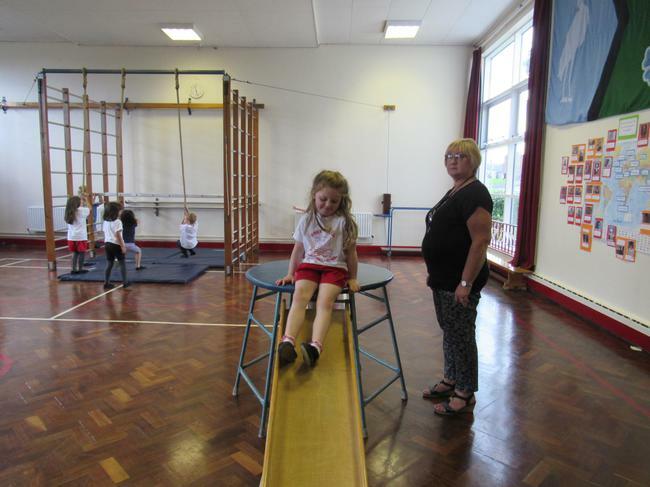 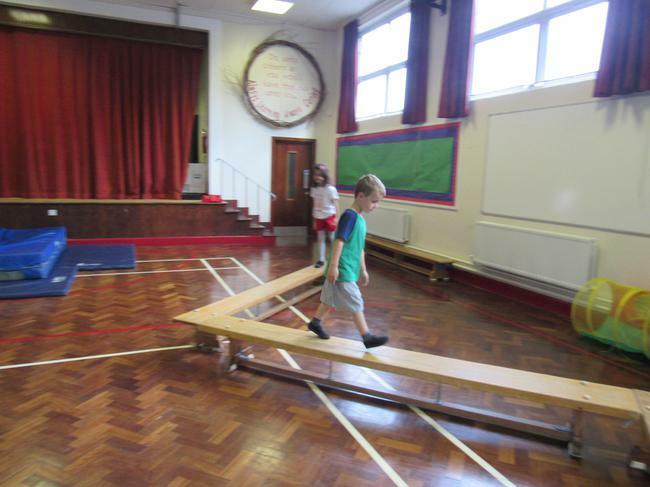 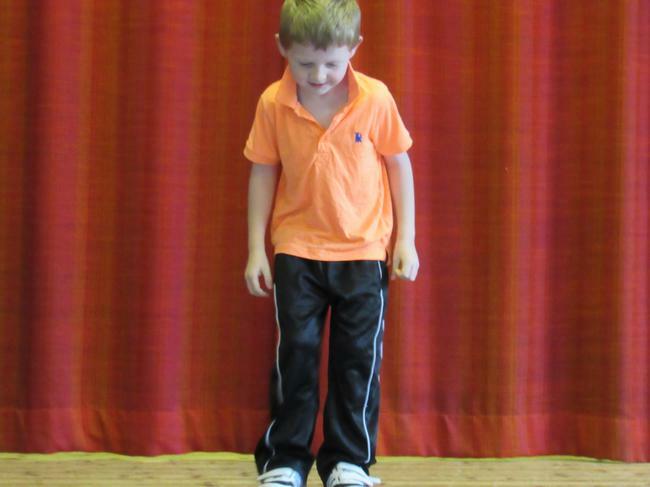 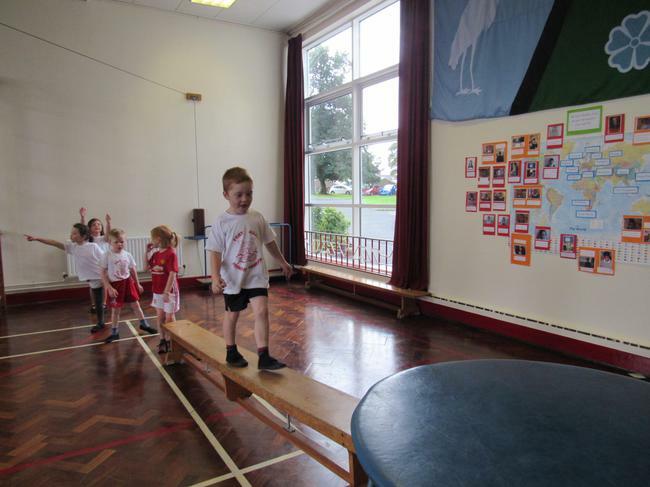 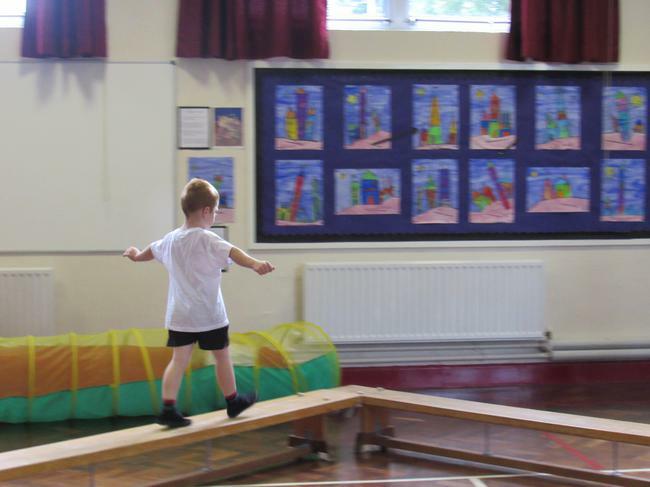 We have been balancing on benches, sliding down slides, climbing on the wall bars and swinging on ropes. 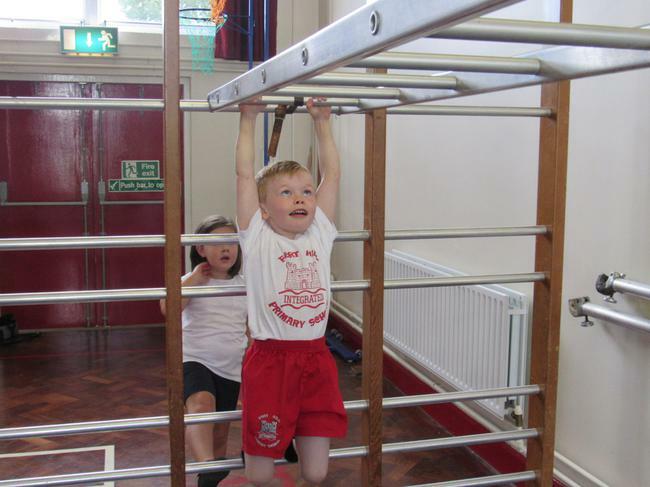 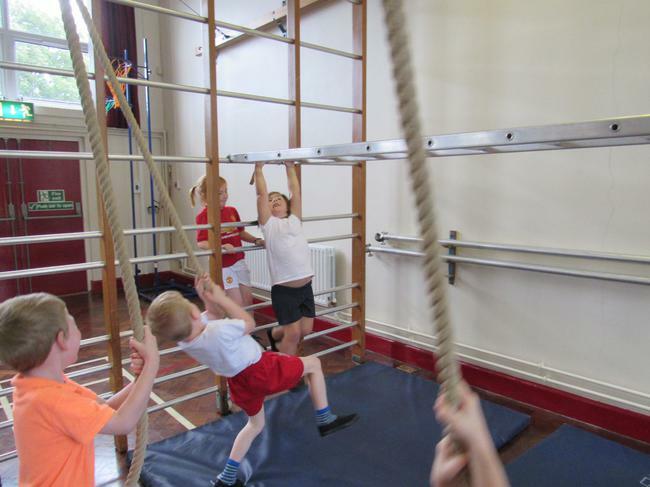 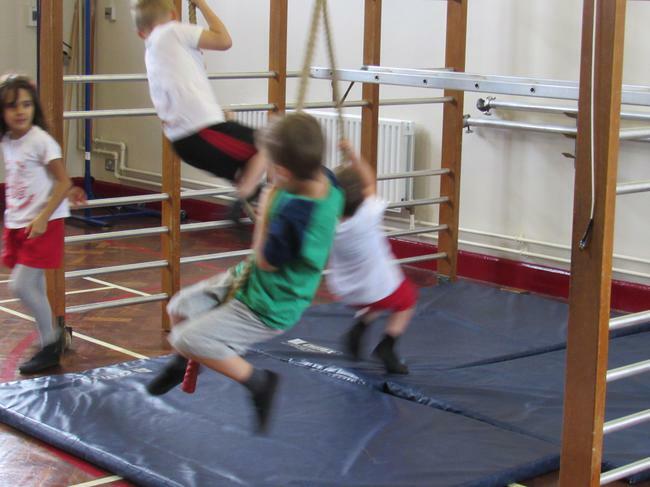 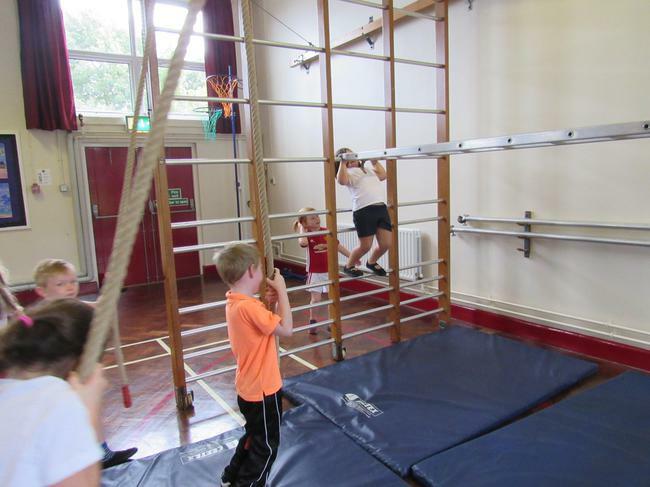 There are lots of different skills we need for using the apparatus and we are getting better every week. 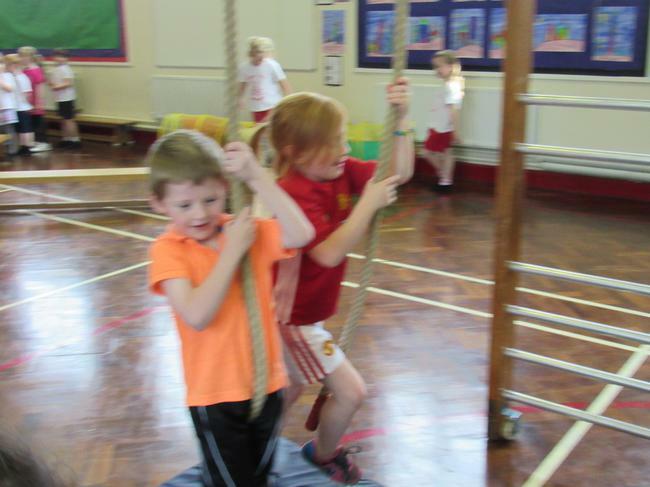 Have a look at us monkeying around!